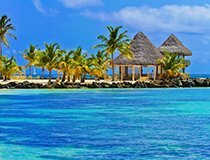 The Dominican Republic is the second largest island in the Caribbean and home to astounding nature, a rich culture and intriguing history. This tropical island boasts almost 1,000 miles of coastline and 250 miles of the world’s top beaches, making it a dream destination for Irish holiday makers. With magnificent resorts and hotels, all of which offer fantastic dining options, a variety of recreation and entertainment options, you will be spoilt for choice in this breath-taking destination. There are so many things to do in the Dominican Republic. From visiting colonial mansions, to exploring 29 national parks, endless beaches, beautiful waterfalls and lots of outdoor adventures including kayaking, hiking and more, you will have lots to choose from on your holiday. 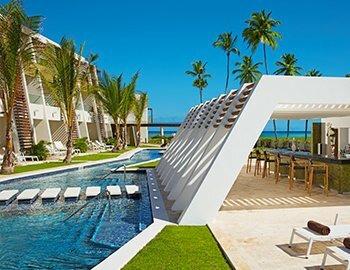 From relaxing on a stunning beach to exploring caves, mountain trails and old historic towns, there are endless things for you to enjoy in the Dominican Republic. 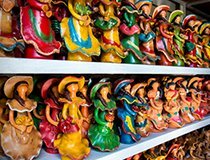 From designer stores to local crafts, the shopping opportunities in the Dominican Republic are endless. Dining options are endless in the hotel resorts and throughout the island. 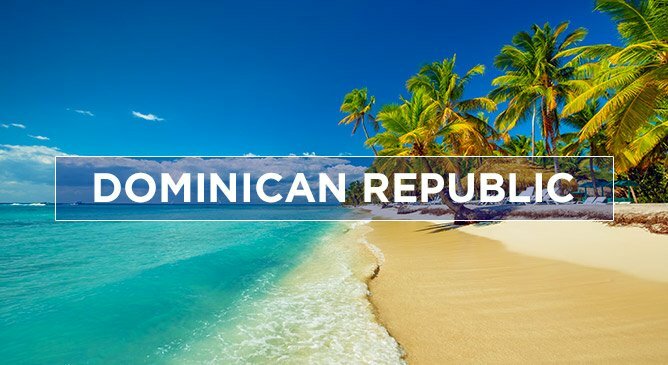 But to truly adapt to the culture of the Dominican Republic, you must experience its incredible music and nightlife scene. The temperature in the Dominican Republic remains consistent year-round, with the average temperature being 25 degrees. The best time to visit the Dominican Republic is between November and April. The island is subject to seasonal rainfall with the wettest months being October to April in the North and May to November in the South. The South is also subject to hurricanes during August and September. 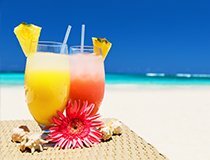 Tour America offer an incredible selection of all-inclusive hotel resorts in the Dominican Republic and if you are planning a trip, we would love to hear from you. Our Travel Experts are on hand to help you choose the perfect resort for you. 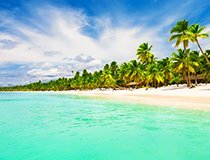 Perfect for relaxing holidays, honeymoons and also families, the Dominican Republic is a brilliant year-round destination from Ireland. Contact our Award Winning Travel Experts to book your holiday today on 01-8173535 or contact us via the form below.